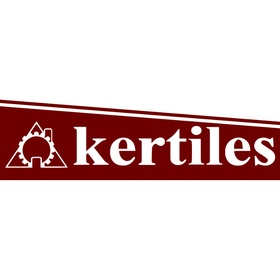 Kertiles is a leading provider of attractive, cost-effective tile flooring designed to capture the looks of a wide variety of natural materials. 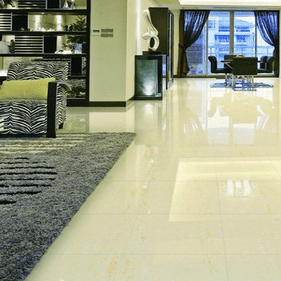 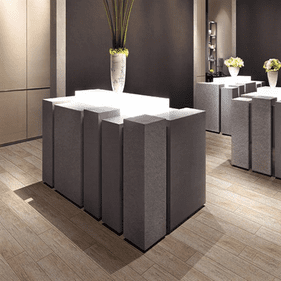 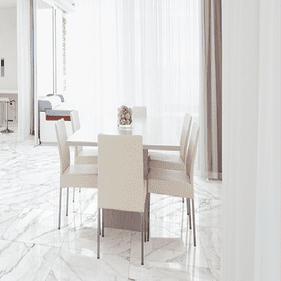 This esteemed tile flooring manufacturer features tile floors that are designed to offer perfectly applicable solutions to either commercial or residential spaces, while looking gorgeous the entire time. 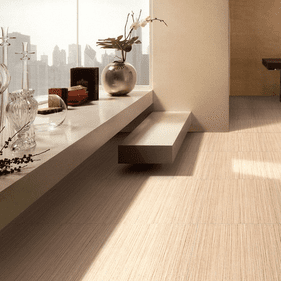 With attractive tile flooring collections such as Bambu Fabrique, a fabric-look porcelain tile, to Urban, a series that shows off modern artistic style and flair, it�s no wonder that tile flooring collections such as those available from Kertiles are ideal for pairing with any design or d�cor. 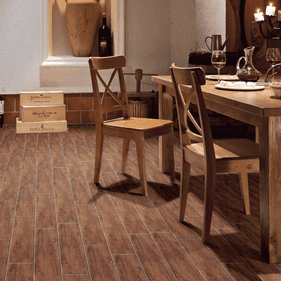 These floors offer homeowners the perfect option for transforming the spaces in their homes into areas of beauty that are sure to suit anyone�s personal taste and style. 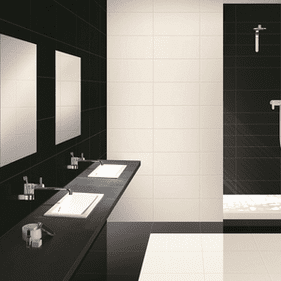 The sleek, modern look of Kertiles porcelain collections is complemented by several gorgeous glass mosaics. 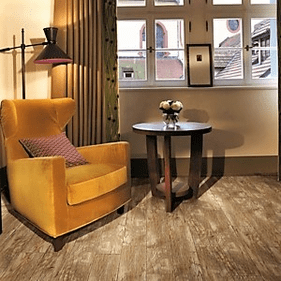 The Damasco collection offers a decidedly modern accent, with sophisticated alternating color patterns that really bring a room to life. 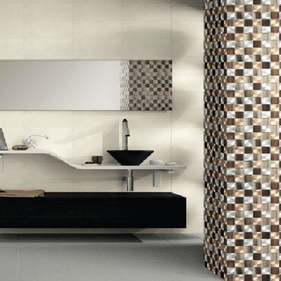 The Aqua mosaic collection creates a dramatic sense of flow as if the wall itself were in motion. 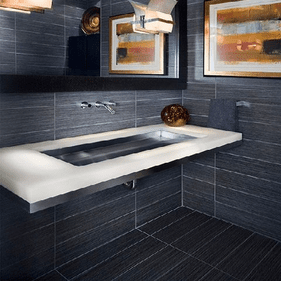 This lush liquid look is an elegant accent to walls in baths, kitchens, and other aquatic areas. 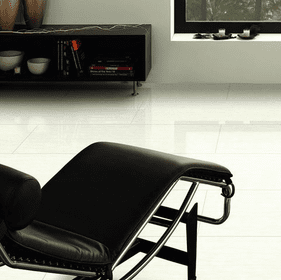 Most importantly, Kertiles tile flooring is some of the highest quality, lowest price point flooring on the market, with several options available that are designed to appear as natural stone, allowing for the inherent beauty of any home to be brought out while any fashion can be accented with ease. 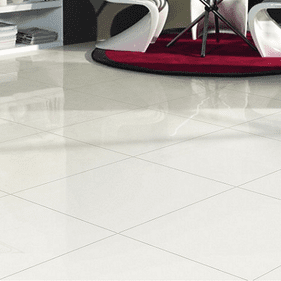 These floors bring the aesthetics of a home to a whole new level, creating an atmosphere of sophistication and class, with an elegant look that acts as an ideal asset for any space of a home to feature.